Island Cooperative Preschool has been focused on children and parents learning together since 1971. We are a diverse community of learners providing an inspiring place for young children and caregivers to thrive. Our school is a parent-run nonprofit located on beautiful Bainbridge Island. Working together, we nurture the development of the whole child through play, creativity and outdoor adventures. We focus on the social, emotional, physical and intellectual development of children ages one through five. Our nature-based curriculum follows the seasons and incorporates our amazing outdoor play space as well as natural settings around the island. As a co-op, we truly value our strong community of families. Regular social gatherings and school activities provide many opportunities to develop meaningful connections. We know that parents are their child's first teachers, so we provide support with monthly parent education classes and coaching. 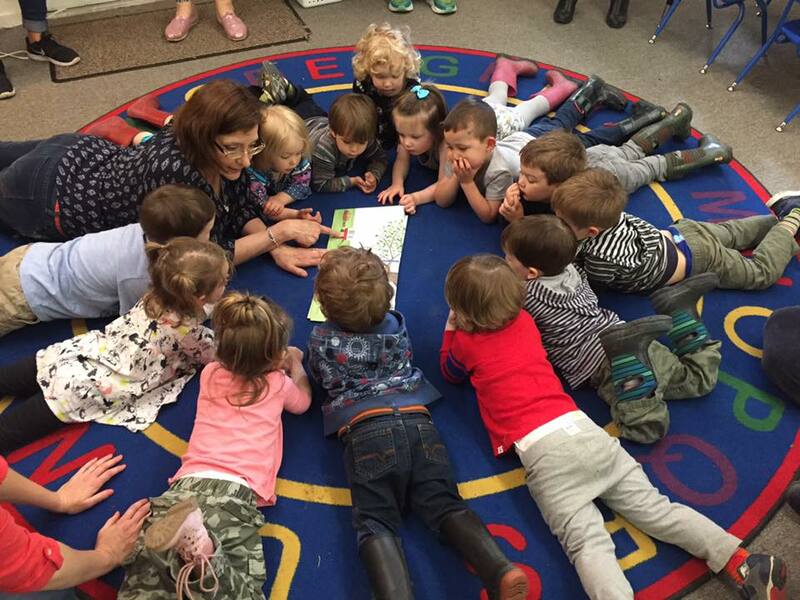 Under the experienced guidance of teacher Ellen Carleson, we regularly participate in our child's classroom as Teaching Parents. We have the pleasure of learning alongside our children and helping them to develop their curiosity, creativity and confidence in a safe and stimulating environment. It's for these reasons, and more, that we love our school. We invite you to explore these pages to learn more about us. Please contact us directly for a visit and a tour. We'd love to meet you!